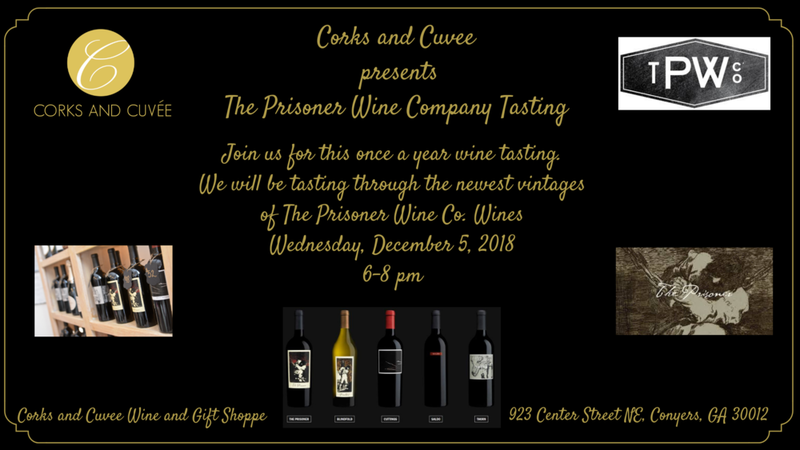 Rockdale CASA in partnership with Corks and Cuvee Wine and Gift Shoppe invites you to join us for a Wine Down Wednesday Wine Tasting and Silent Auction. 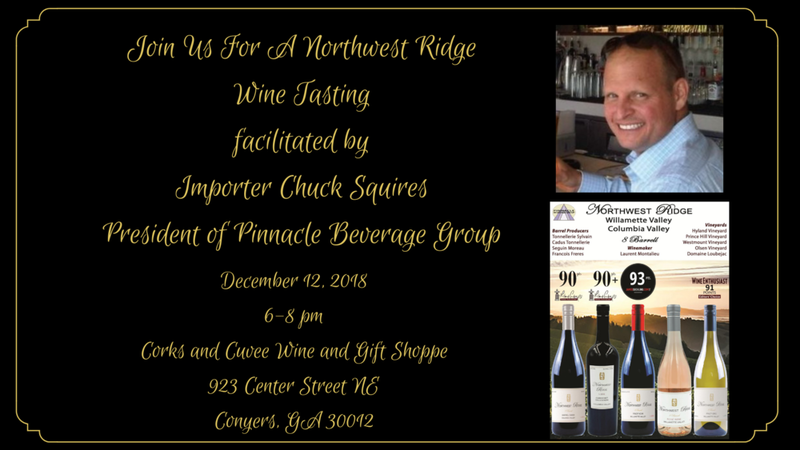 Join us as we explore wines from the North Ga. mountains. We will be tasting wines from Frogtown Winery. These are wines born and bred right here in Georgia. Join us in a tour of Rosés from around the world! Join us as we celebrate those who support our judicial system. Special giveaways and 10% off tastings from 5-7 pm.